Larger diameter diaphragm enables boost stability and increased boost response at higher RPMs. 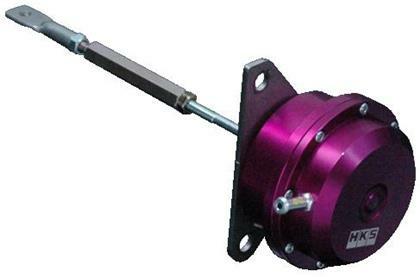 Turnbuckle type rod end enables boost level adjustment without the removal of rod end from the arm of the turbine. 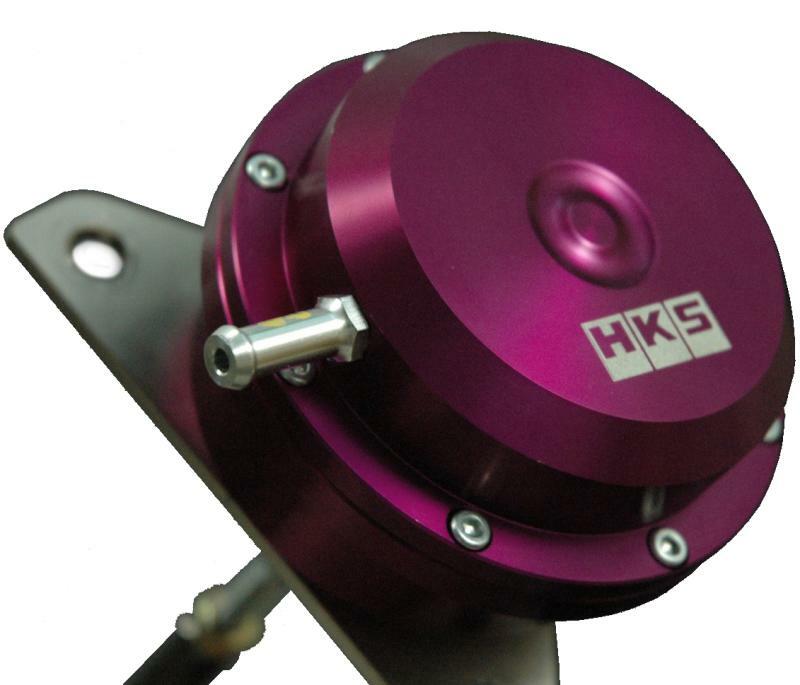 The actuator case is constructed from billet aluminum with a beautiful finish.